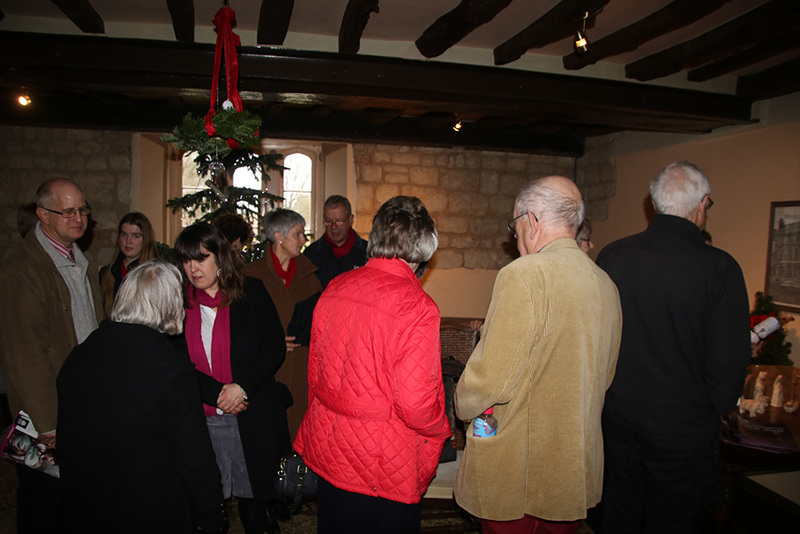 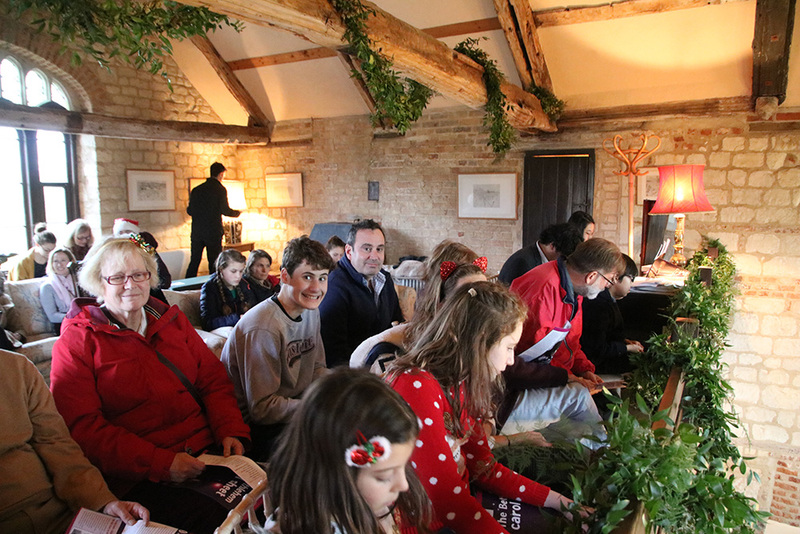 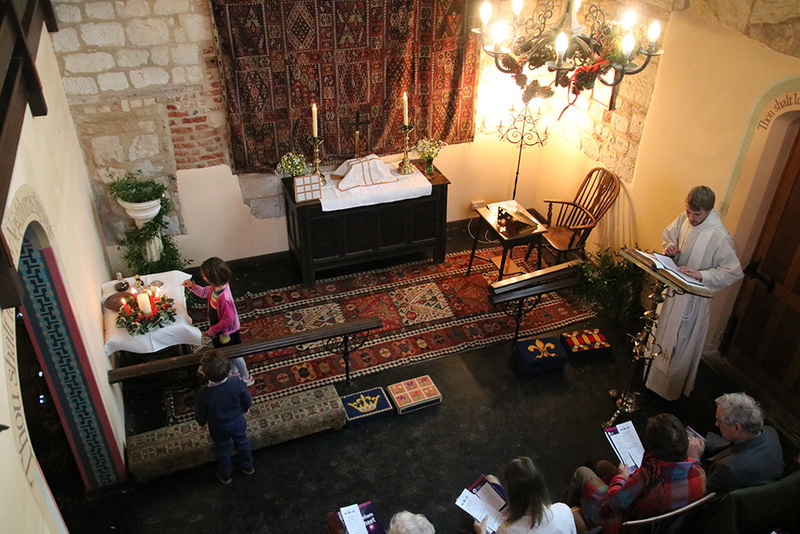 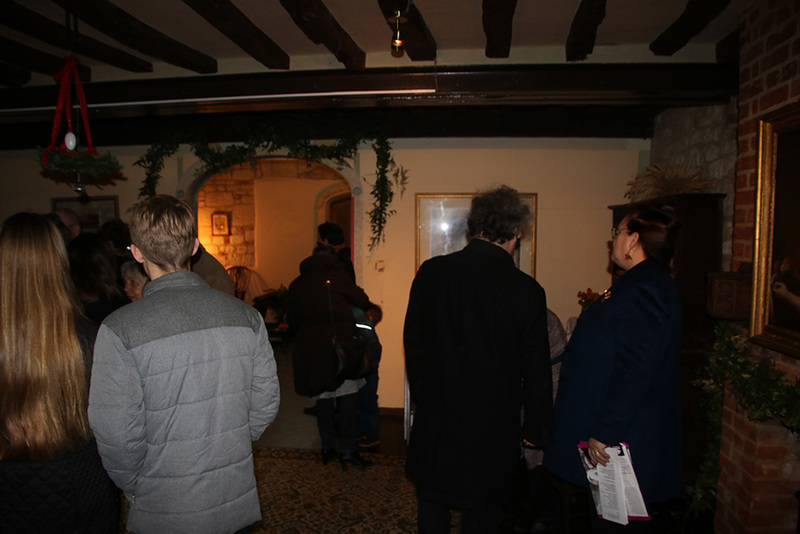 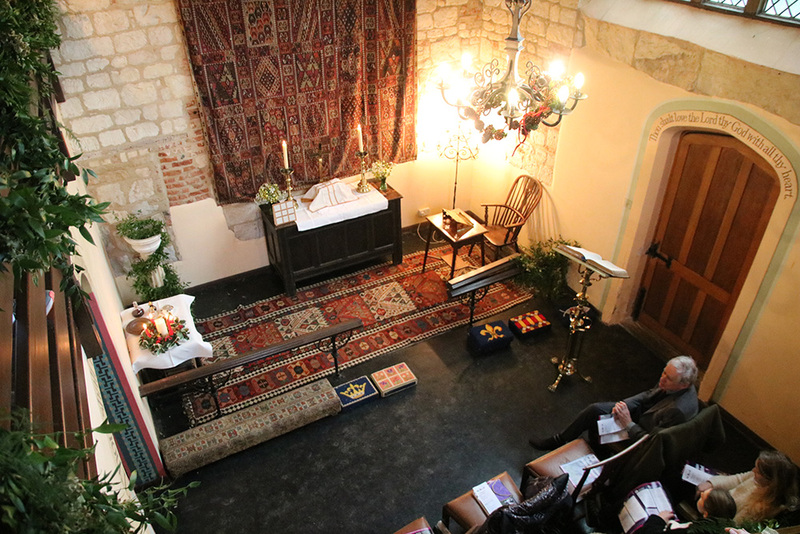 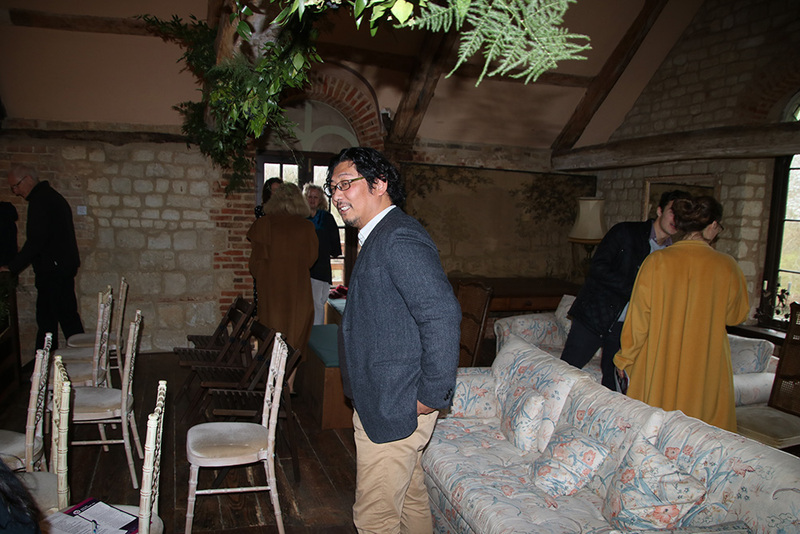 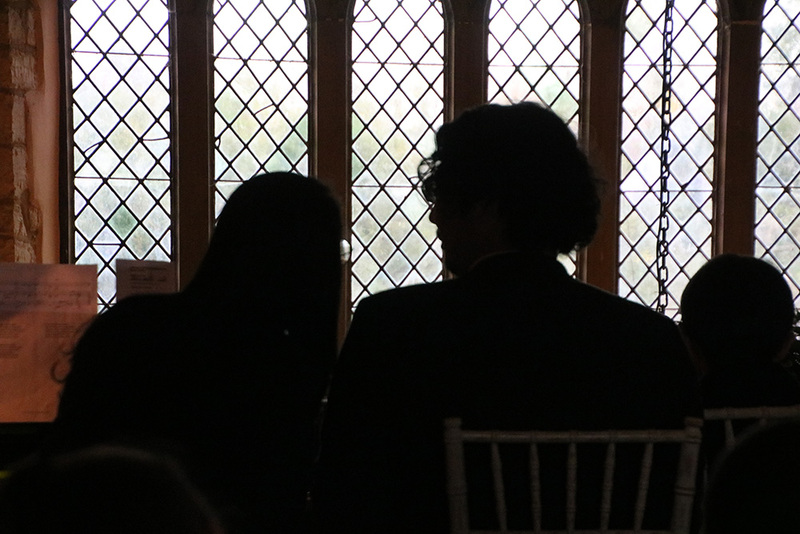 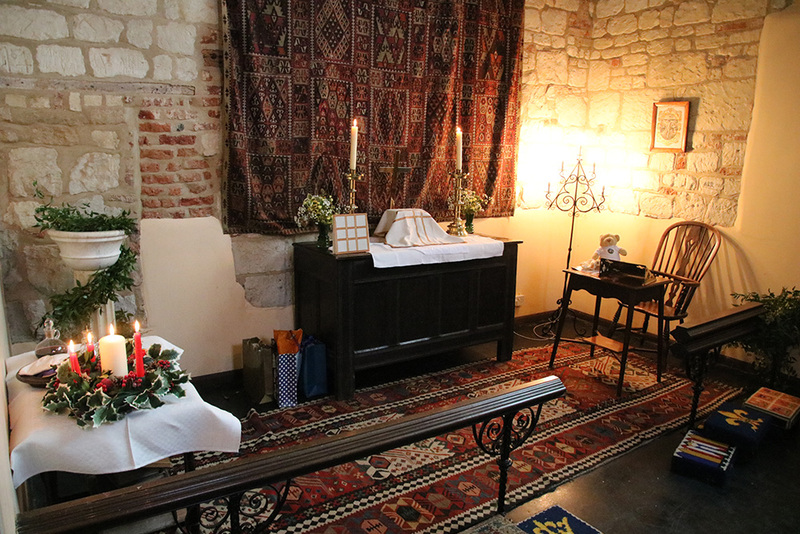 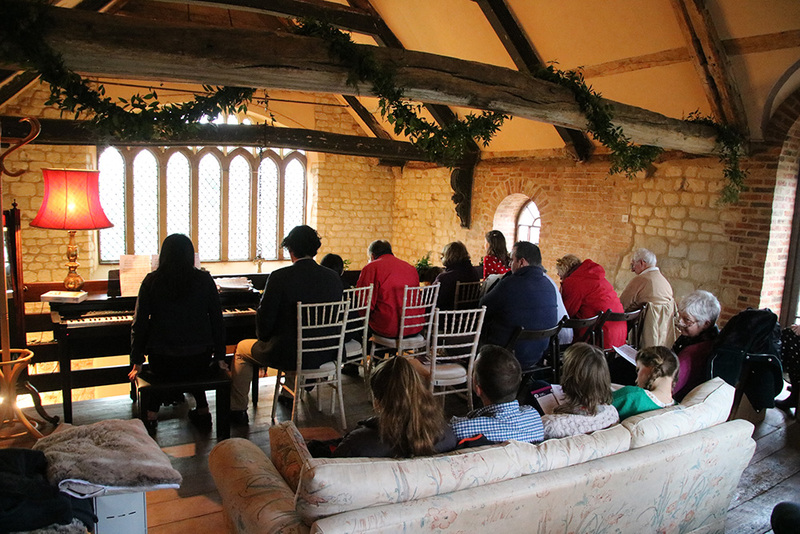 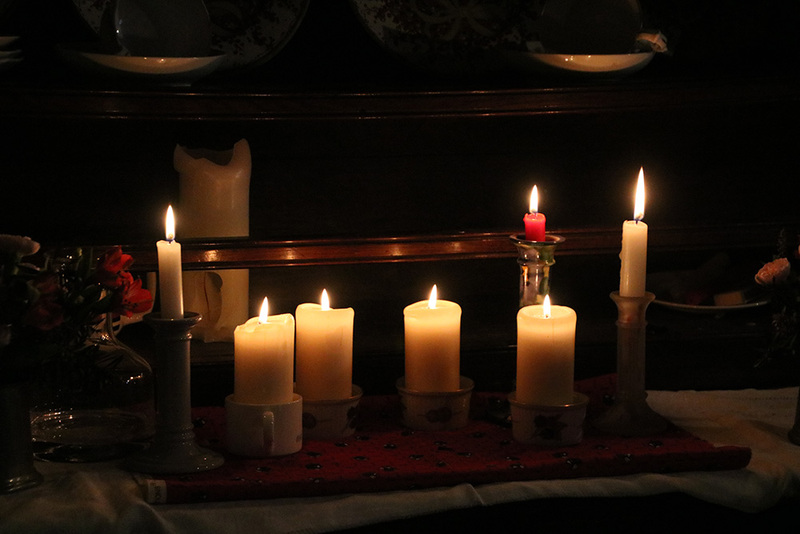 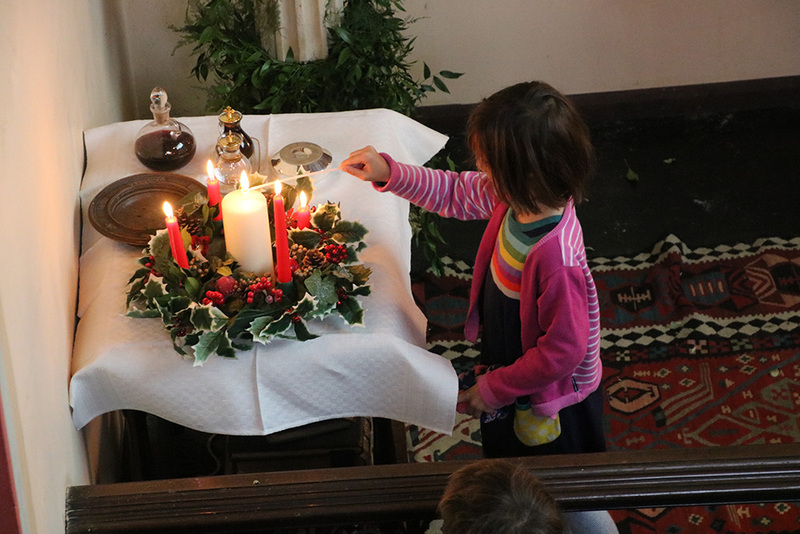 Childerley Chapel was packed out for our Family Holy Communion service on Christmas morning. 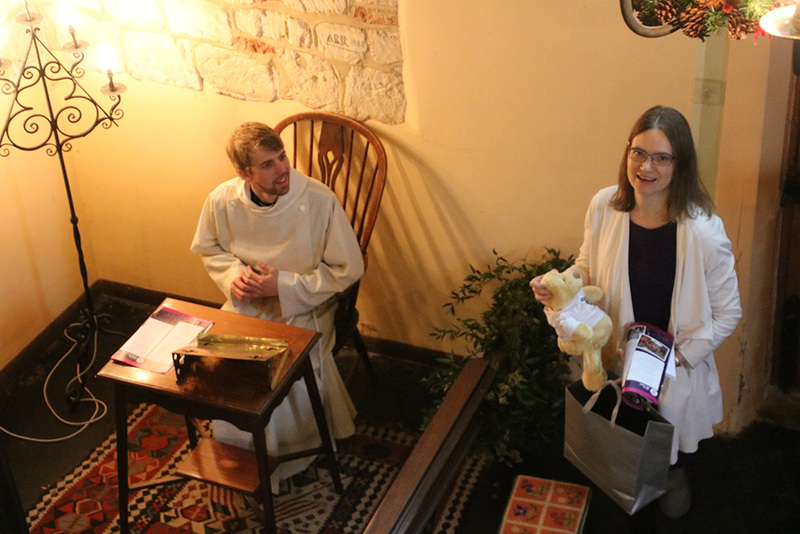 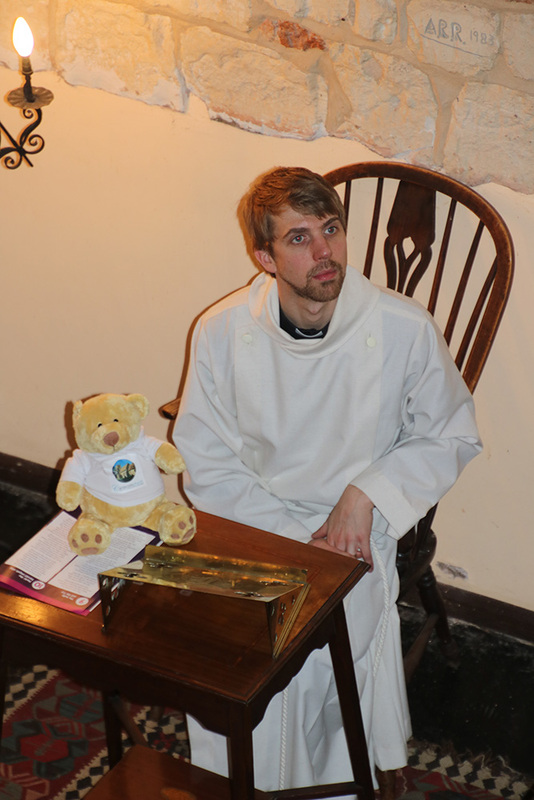 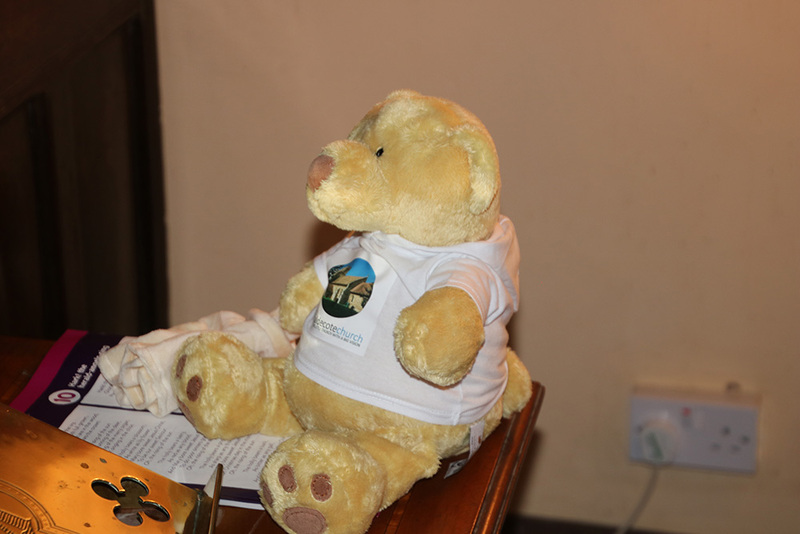 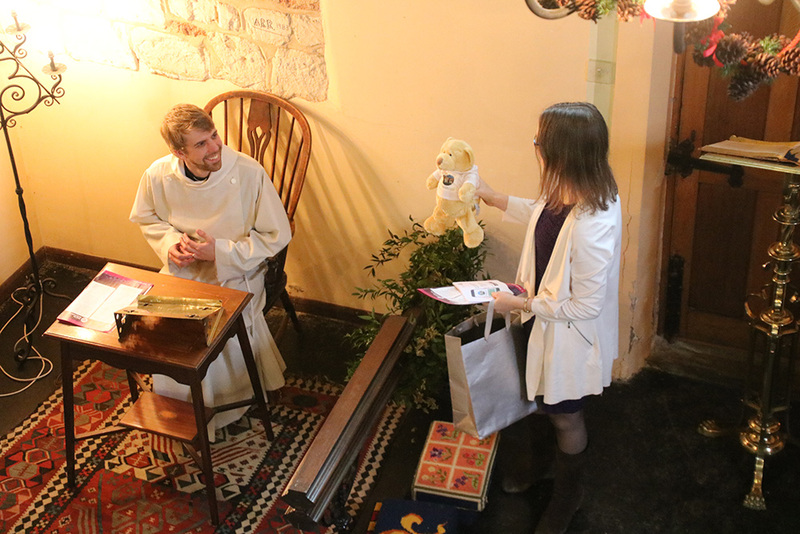 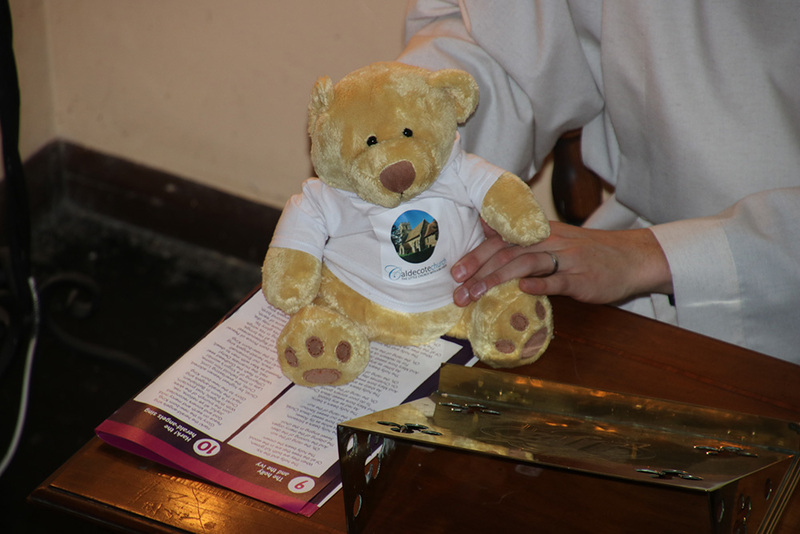 It was great to see so many people there, and share not only the good news of Christ’s birth but also the presentation of the Caldecote Teddy, to officially welcome the Newton family (especially 1-year-old Toby!) 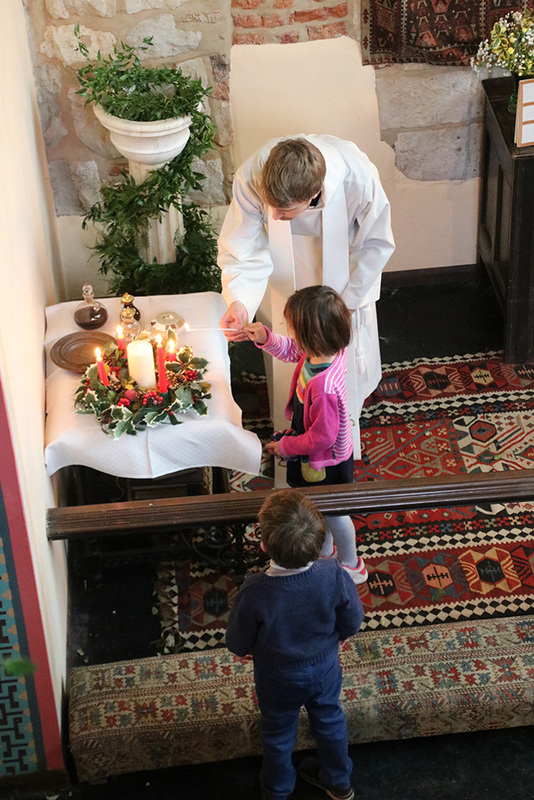 to the church. 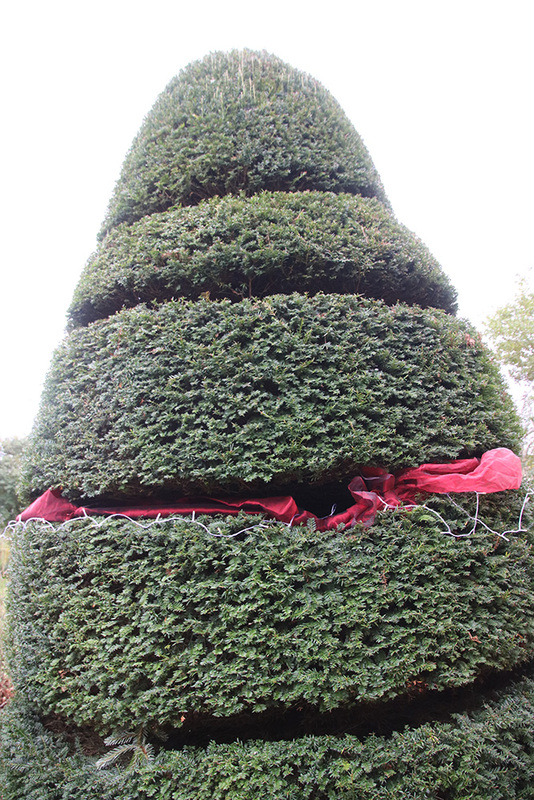 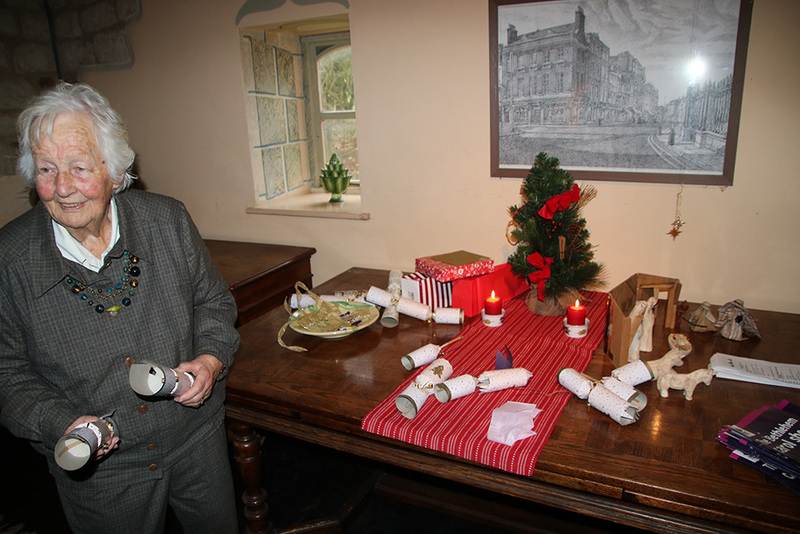 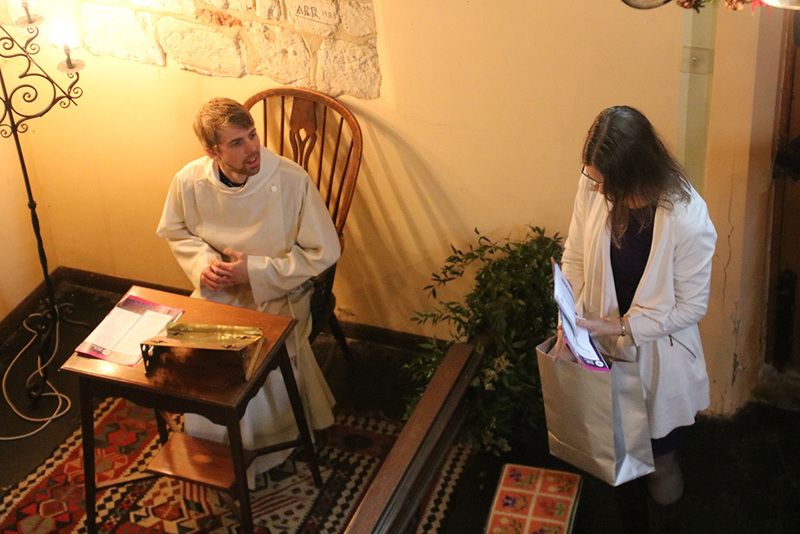 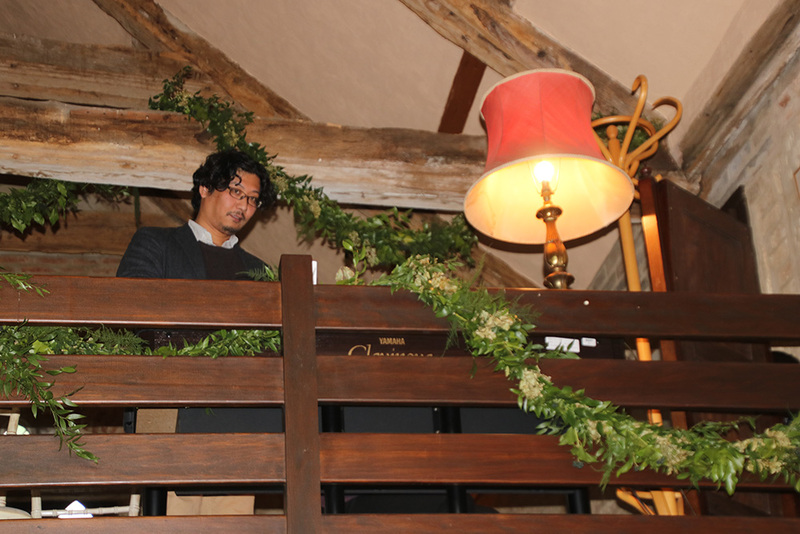 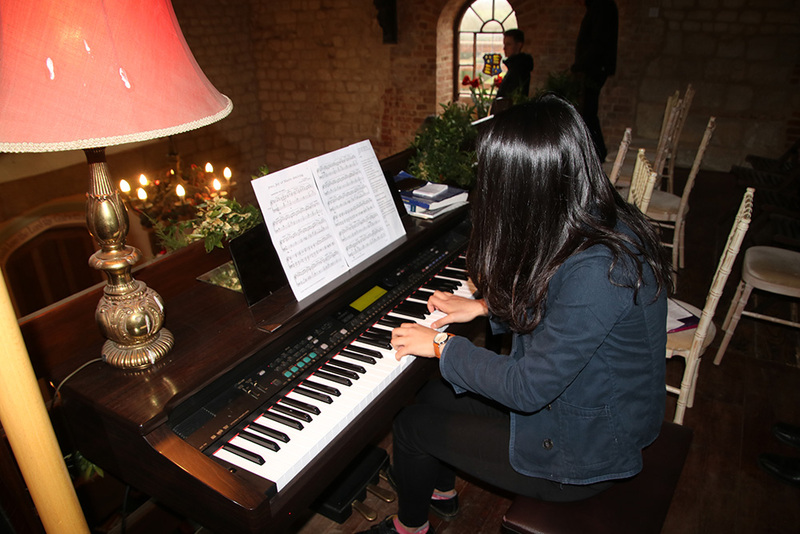 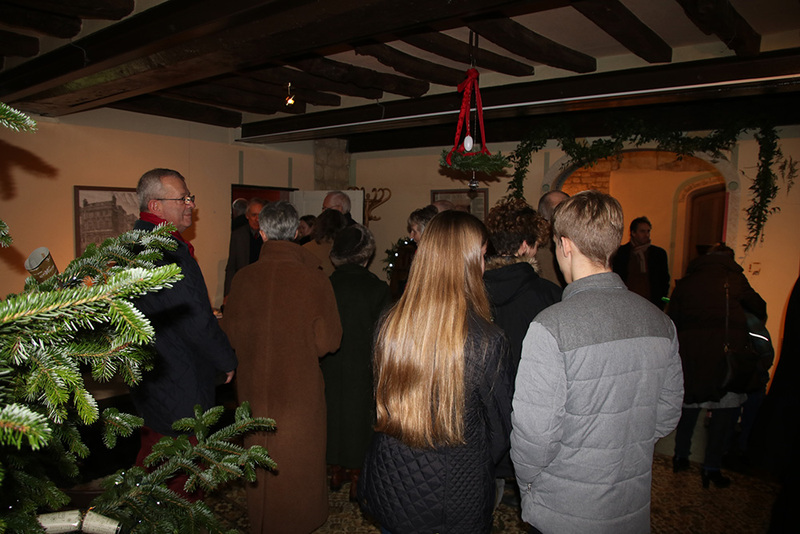 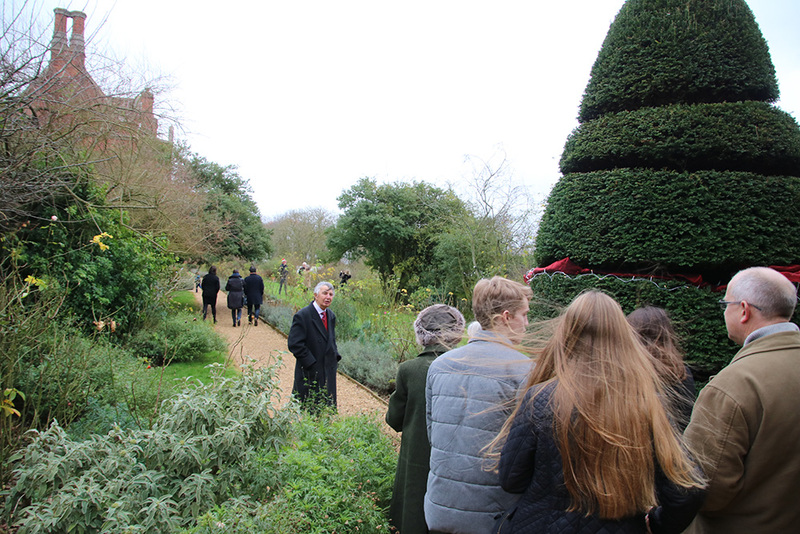 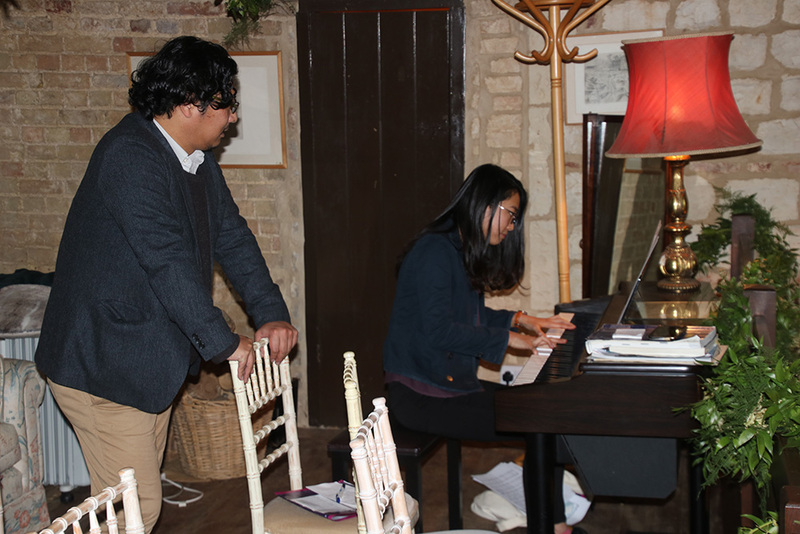 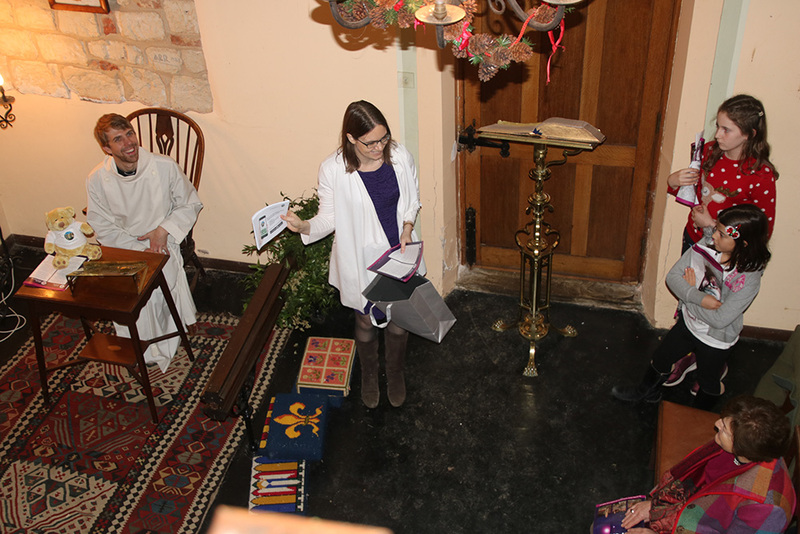 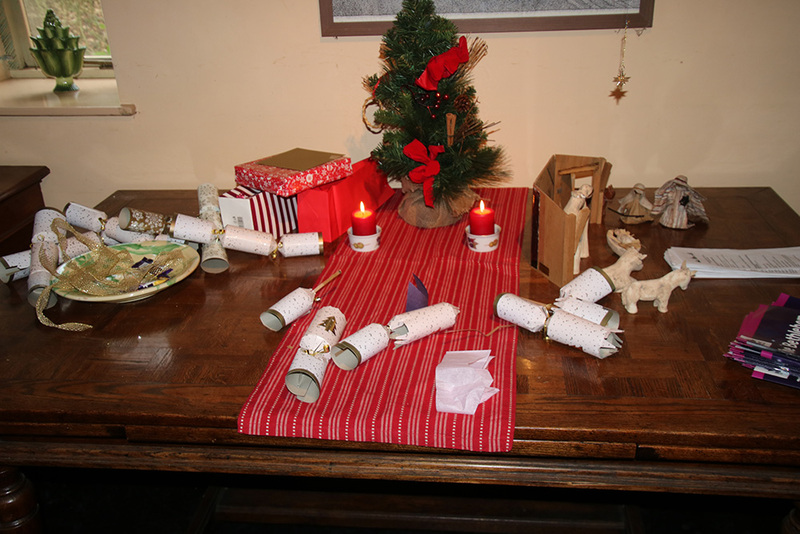 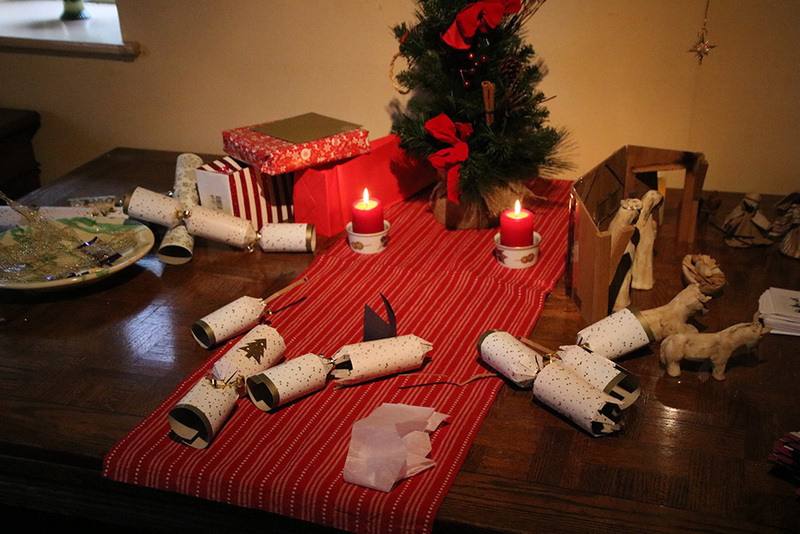 We also unwrapped a Christmas present for everyone – the new free mobile app (Android and Apple) for Caldecote Church!